The famous Athienou bread and the development...with the Pentadactylo as a background! Athienou is a municipality of the Larnaka district since 1926. 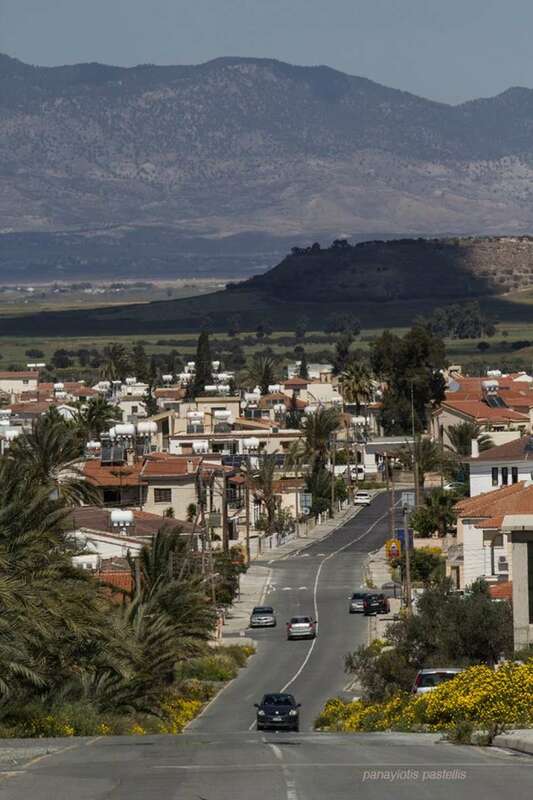 It is one of the three villages in the United Nations Neighboring Zone (the other two are Troulles and Pyla). It is worth noting that 65% of the total land area of the Municipality (65.000 acres) is occupied. The population of Athienou Municipality is reduced to 5023 inhabitants, according to the 2011 census. Athienou has a developed industrial and livestock zone. Regarding how the village was named Athienou, it is claimed that it comes from the word "atta" or "atha" meaning great stone. This is because the soil of the village is rocky. A second version, states that Athienou got its name from some Athens residents who came and settled in the area and who, in remembrance of their home town, called the village Athienou. A third version says that you owe the village name to a Lusignan named Etienne, who had a landlord in the area saying "go to Etiennou." Slowly - slowly became "Athienou". In Athienou there is the Kallinikio Museum, which houses an archeological, ecclesiastical and folklore collection. 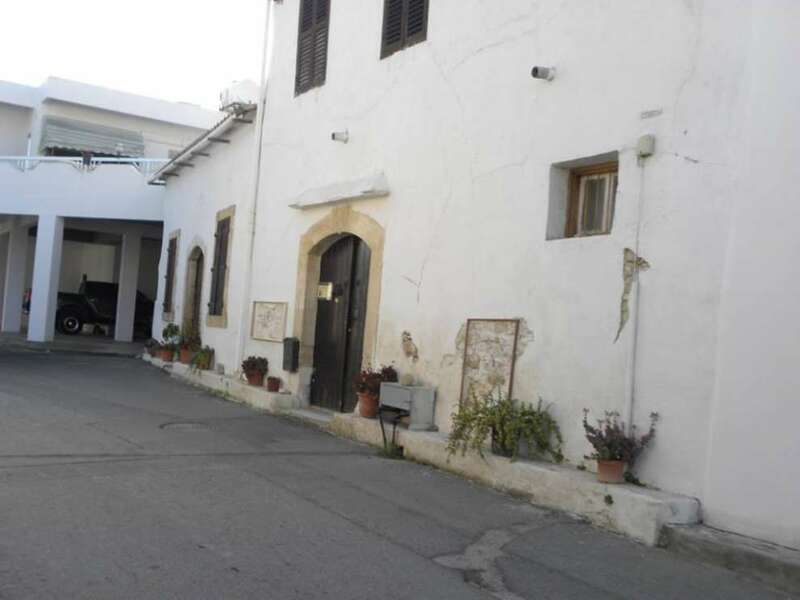 Other Museums of the municipality are the Museum of Byzantine Art of Kallinikos Stavrovouniotis, who is considered the most important hagiographer of Cyprus. 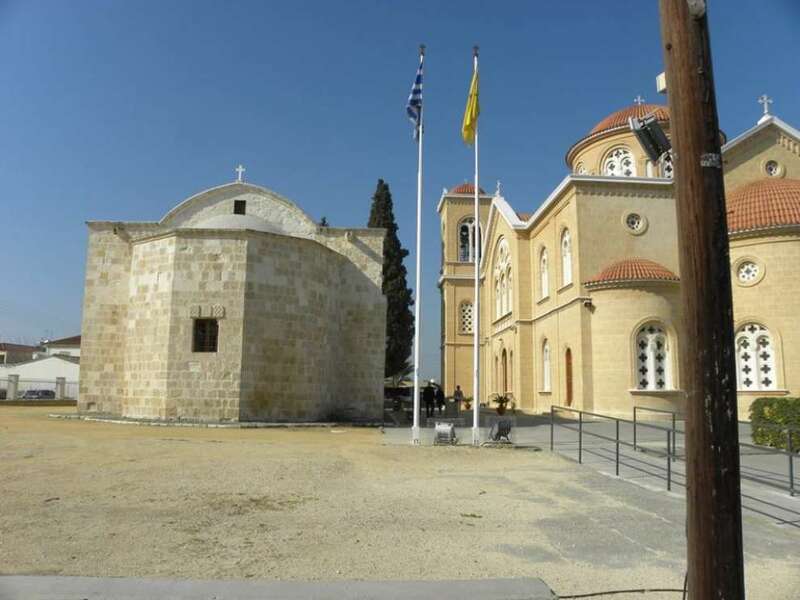 Father Kallinikos Stavrovouniotis donated his invaluable collection of icons, books and other ecclesiastical objects in his hometown of Athienou, which are exhibited at the museum and the Museum of Archaeological Findings from the Malloura area of ​​Athienou. Walking in Athienou, you will see five churches. The church of the Virgin Mary, a building of 1711, which is supposed to be built in a place where there was another ancient church because of the surviving icons of the church. Also, the church of Agios Georgios and the church of Agios Fokas, built in the 1870s - 1880s. 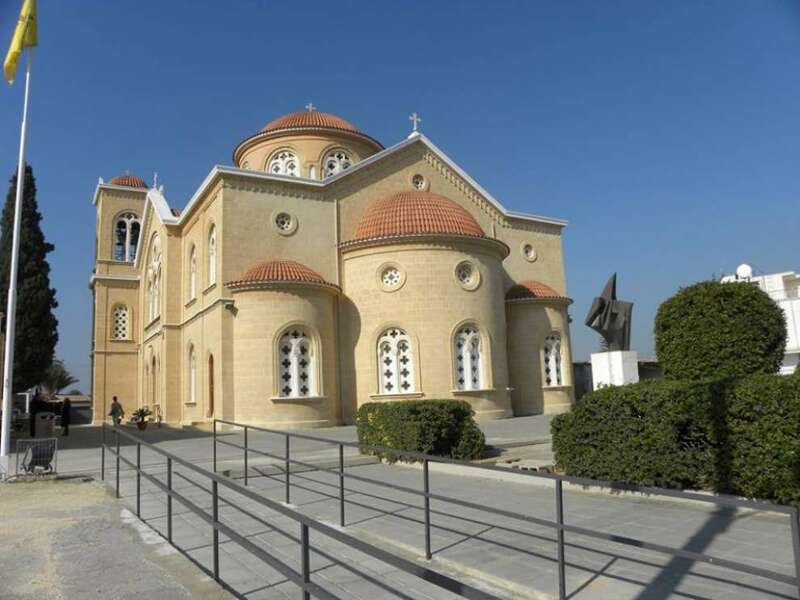 In the village of Athienou dominates also the newer church of Panagia Chryseleousa, which was founded in 1947 and operated in 1959, the new St. Epiphanios church, building of 1994 and the church of Atheniou cemetery, building of 1996. Walking through the streets of the village, you will see the Municipal Market of the Municipality, which was built in the 1950s and is considered an excellent example of architecture and a particularly innovative building for its time. 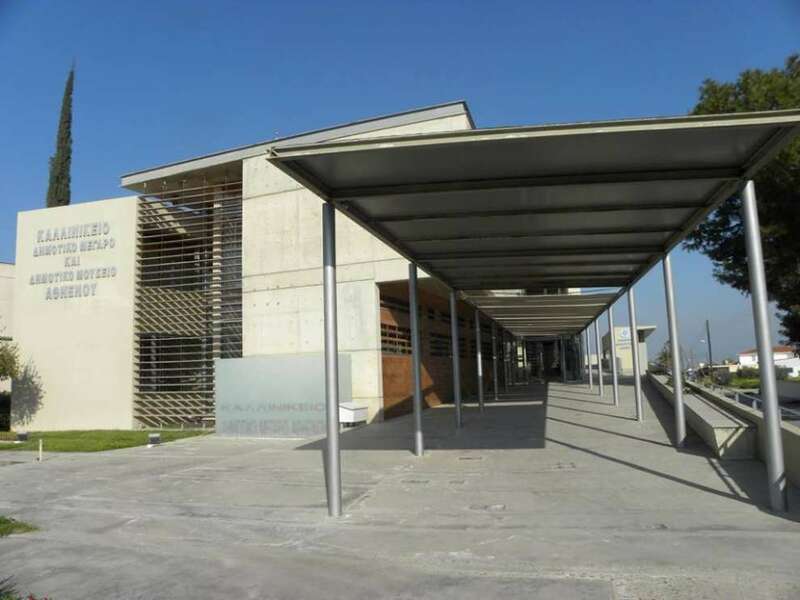 It would be a failure to mention that the Municipal Market is the work of architect Neoptolemos Michaelides. Like a municipal library, which began operating in 1962. It is worth visiting the Constantinidio Municipal Park, whose area was donated by Constantine B. Lytra in 1914 to the School School of Athienou for use as a School Garden for the needs of Athienou Schools. According to Historical sources, Athienou existed about 3,000 years ago. Then when the first Greeks arrived in Cyprus and established the first Greek kingdoms on the island. Among the ancient kingdoms was the Kingdom of Golyon. Theocritus, already in the 3rd century B.C refers to the Golyon saying that it is a city of Cyprus that was named after Golyos, son of Adonis and Aphrodite. Today's Athienou, built a little further south than the ancient Golyos, seems to have this name since the early years of the Frankish occupation. Athienou is mentioned by Leontios Machairas from the 13th century under the same name who, by writing about the Saints of Cyprus, Leontios Machairas mentions: "............ Saint Photius near Athienou ...". It is noteworthy that Athienou was very prosperous in agriculture and livestock farming and has since been renowned for its prosperity and progress. 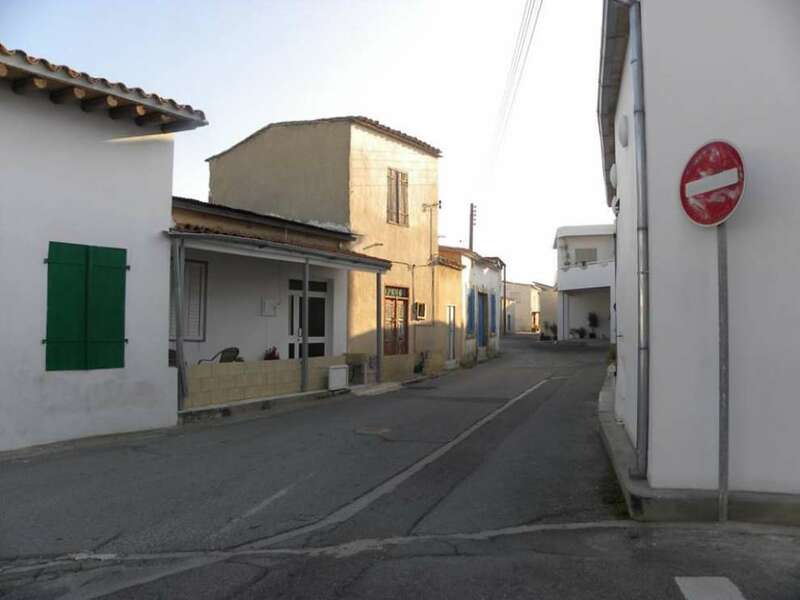 Luigi Palma di Cesnola, wrote in 1870: "Athienou is a pretty large village and claims to be called a city. Most of the houses are built of stone and because they are painted white from the outside, they have a clean look that is not frightened when you enter the village. This shows the relative wealth of the owners." 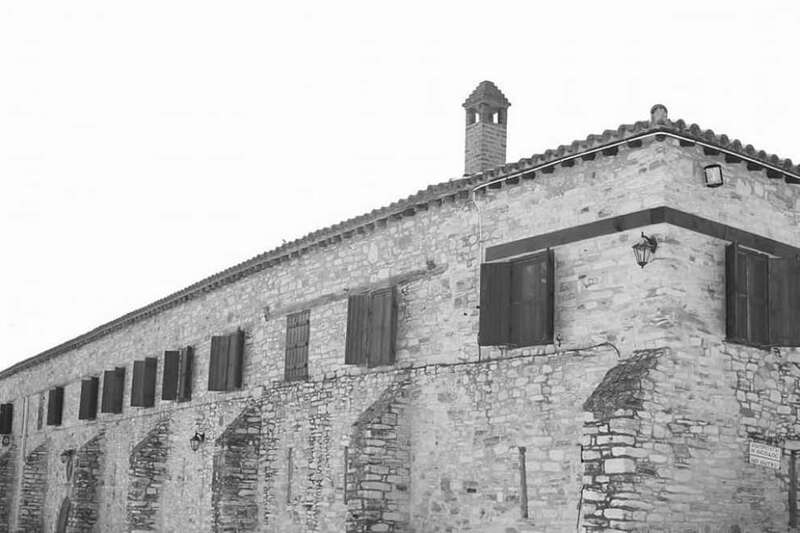 From the beginning of the 20th century Athienou was developed and one could say that it is one of the two rural capitals of Mesaoria. It is a village that has great growth in agriculture, livestock, crafts and trade. Today, it is surrounded by Turkish occupation troops, with about 65% of its land (65,000 acres) being occupied. Nevertheless, it continues to prosper. 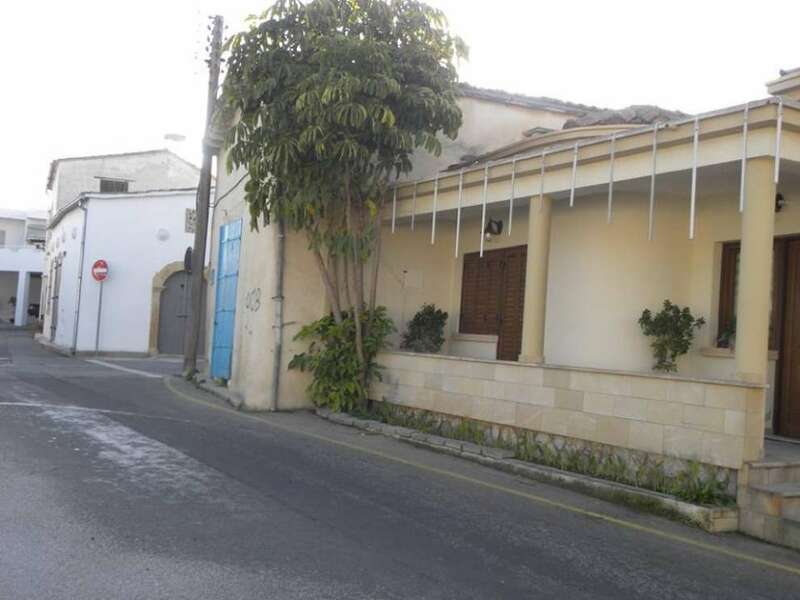 Its inhabitants, not having their own land, are renting fields all over Cyprus, thus lying their reputation as experts in agriculture and producing about 10% of the Pancyprian grain production. Livestock farming has grown spectacularly since the invasion, and today Athienou is concentrated in 45% of the livestock breeding in Cyprus. Many bakers with the famous Athienou breads feed the whole of Cyprus even abroad. The same is true of many cheese dairies.